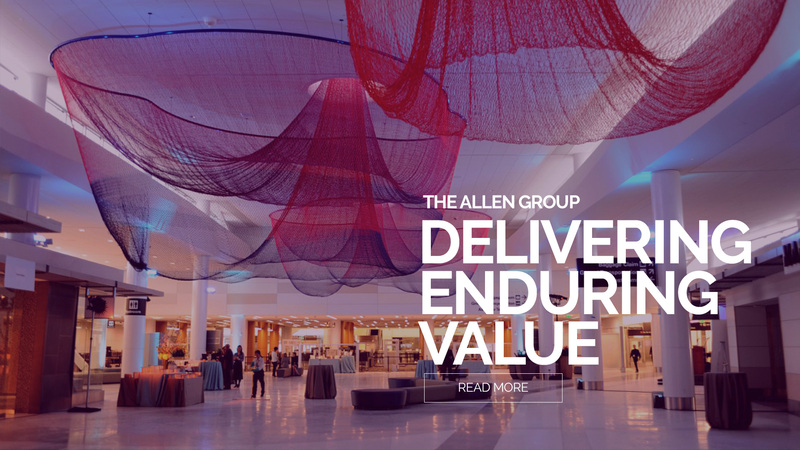 Why Join The Allen Group? 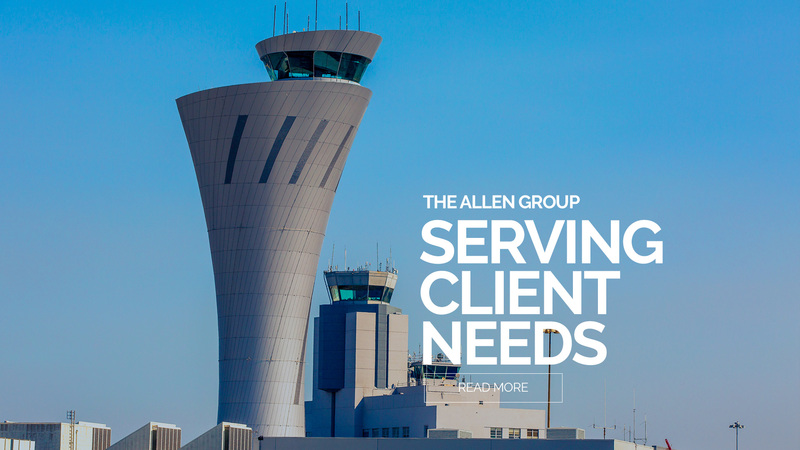 The Allen Group is a small project and construction management firm with talented professionals who are passionate about taking on big challenges . . . who know that the best solutions result from trusting relationships with our clients, partners, and the communities we touch . . . and who believe that everyone must be successful in order for us to succeed.